Some vehicles may get an unfair reputation of being "too luxurious" or "too safe." Considering all of these amenities or features, consumers then assume that these cars must not feature impressive engines. This is not entirely true, however, as several unexpected models feature mighty powerful motors. As James Derek Sapienza of CheatSheet.com writes, the SS may not impress many consumers when they first get a look at the mid-size car's underwhelming exterior. However, step behind the wheel and you'll discover unexpected power and speed. The 6.2-liter V8 engine can pump out 415 horsepower and deliver a 0-to-60 time of five seconds. 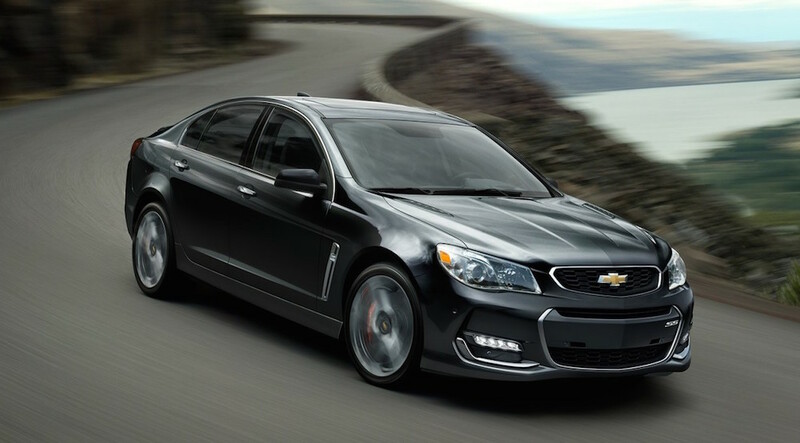 At $45,745, the2015 model can provide an unrivaled driving experience. 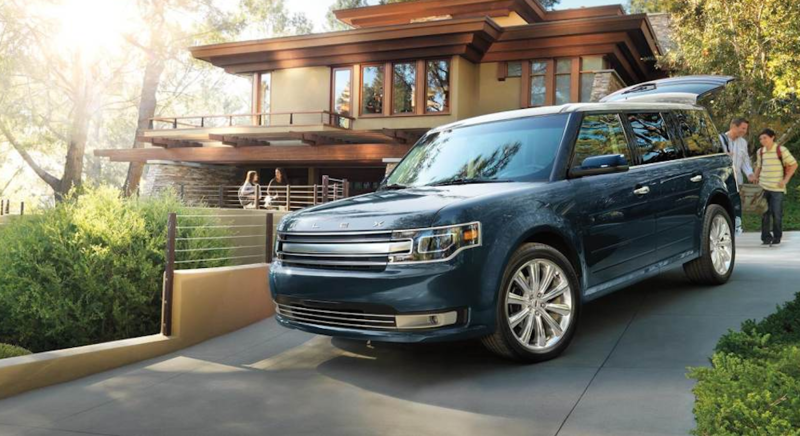 Sure, the Ford Flex may be interpreted as a family ride, and that's a pretty fair assessment. After all, the vehicle provides generous interior dimensions in the second and third rows, and the 20-cubic-feet of cargo volume can be pumped up to 83.2-cubic-feet via the PowerFold technologies. However, when it comes down to it, the Flex is a sports utility vehicle, and that classification can be attributed to the impressive 3.5-liter EcoBoost V6 engine. The unit can produce 365 horsepower and 350 pounds-feet of torque, all while delivering a solid 16 city/23 highway mile per gallon fuel efficiency. 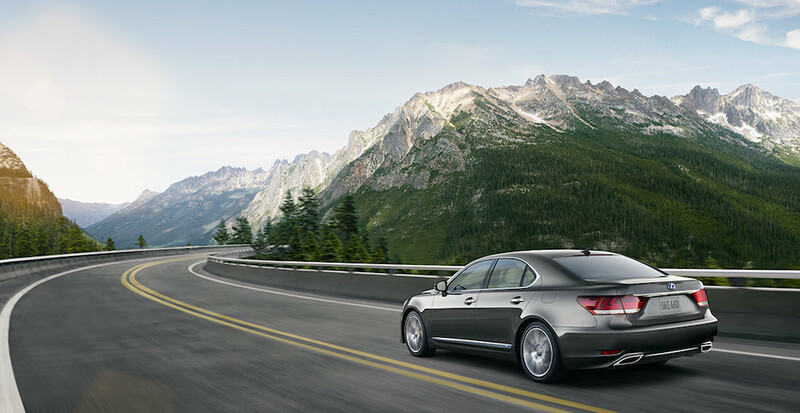 Jason Siu of AutoGuide.com writes that the Lexus LS600h L is the epitome of a "sleeper car." These luxury vehicles are often viewed as comfortable rides but little more. Consumers assume the souped-up vehicle may not feature a powerful engine, but let's be serious... isn't an impressive engine part of the luxury? To put it over the top, the Lexus is "the world's first luxury, all-wheel drive V8 hybrid," making it a bit of an unknown on the market. 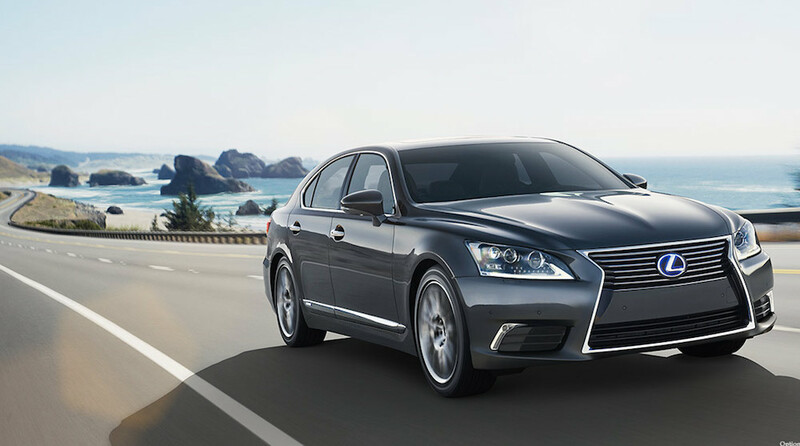 However, many consumers are overlooking these vehicles' engines, especially that of the Lexus LS. The 5.0-liter V8 engine provides an incredible 438 horsepower, resulting in a 5.5-second zero-to-60 time and a top speed of 130 miles per hour. Furthermore, drivers can expect a 19 city/23 highway mile per gallon fuel efficiency. 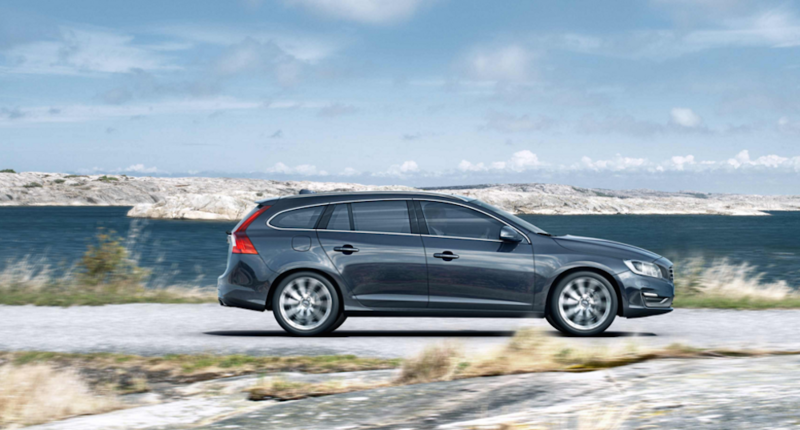 Siu notes that the Volvo V60 also has an unfair reputation that may prevent consumers from viewing the vehicle as a performance car. The vehicle is known for its safety capabilities, which include the innovative IntelliSafe technology. This system provides the driver with a number of innovative safety features, like the 360-degree Surround View system and the Driver Alert Control technology. Similar to the other vehicles on this list, many drivers will still assume the car doesn't have much power. The 3.0-liter, six-cylinder turbocharged engine produces 325 horsepower and 354 pounds-feet of torque, all impressive specs (especially considering the included amenities and the $45,800 price tag). The 17.8-gallon motor can also deliver a stellar 27 highway mile per gallon fuel efficiency. If you opt for the 2.0-liter unit, you can expect a 37 highway mpg! While all of these vehicles have a price tag that generally corresponds to its respective class, they're still generally overlooked. That means a consumer can potentially take advantage and snag these cars for below market value!